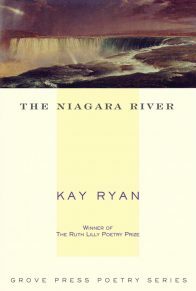 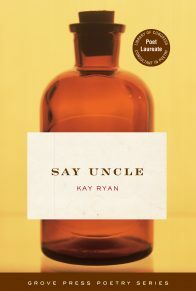 Kay Ryan was appointed the Library of Congress’s sixteenth Poet Laureate Consultant in Poetry in 2008. 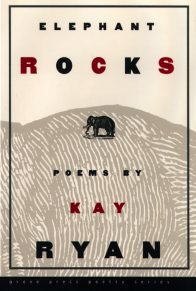 Kay Ryan’s poems have appeared in The New Yorker, The Paris Review, The Atlantic Monthly, The New Republic, and other periodicals. 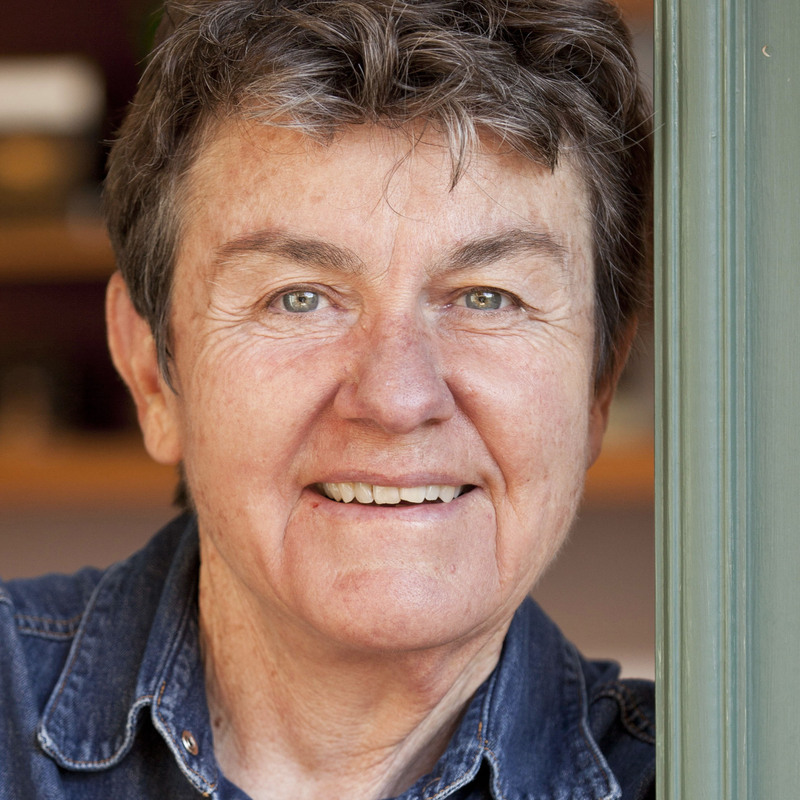 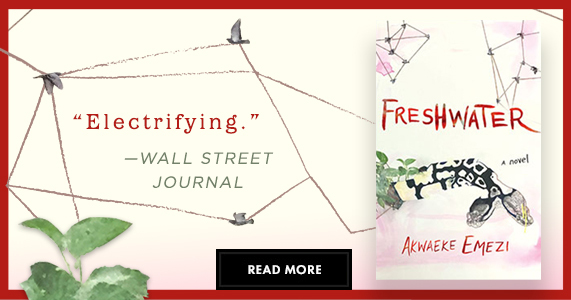 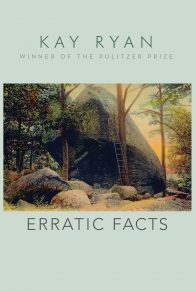 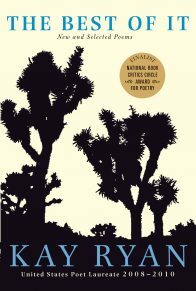 The recipient of numerous accolades, including awarded the Ruth Lilly Poetry Prize and a Guggenheim Fellowship. She teaches at the College of Marin.